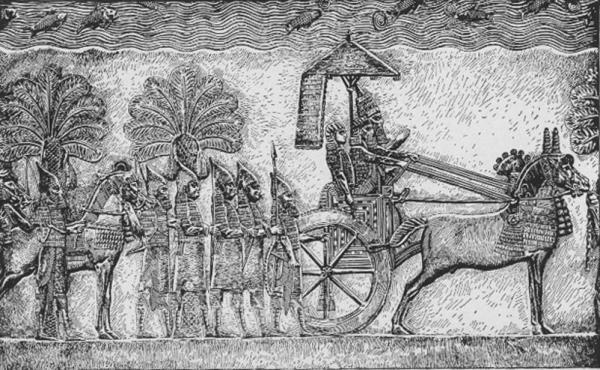 Sennacherib during his Babylonian war, relief from his palace in Nineveh. Image via Wikimedia Commons. Lehi Preaching in Jerusalem by Arnold Friberg. 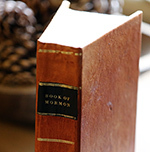 Image via lds.org. 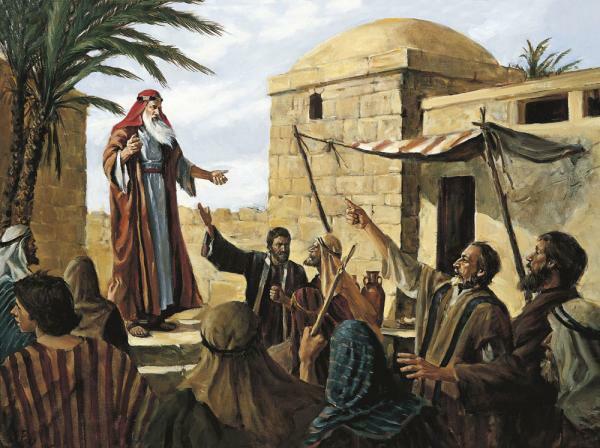 1.These six points were adapted from David Rolph Seely and Fred E. Woods, “How Could Jerusalem, ‘That Great City,’ Be Destroyed,” in Glimpses of Lehi’s Jerusalem, ed. John W. Welch, David Rolph Seely, and Jo Ann H. Seely (Provo, UT: FARMS, 2004), 595–610. 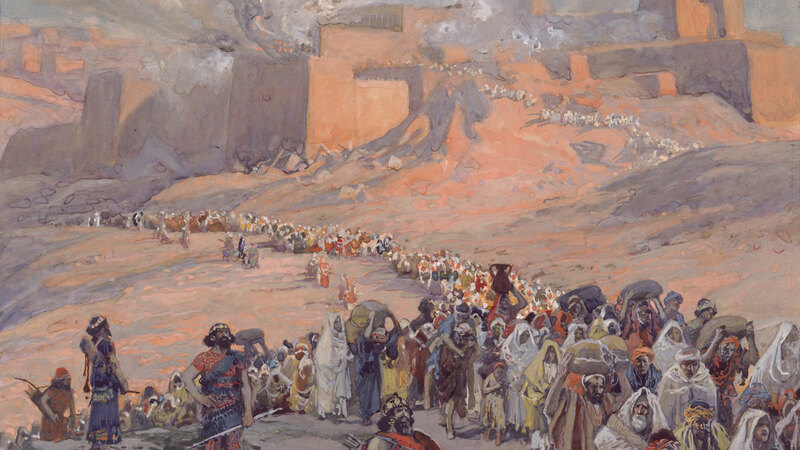 2.Aaron P. Schade, “The Kingdom of Judah: Politics, Prophets, and Scribes,” in Glimpses of Lehi’s Jerusalem, ed. John W. Welch, David Rolph Seely, and Jo Ann H. Seely (Provo, UT: FARMS, 2004), 308.